Can anyone please help me!! Does any know how to work out the overheads section? 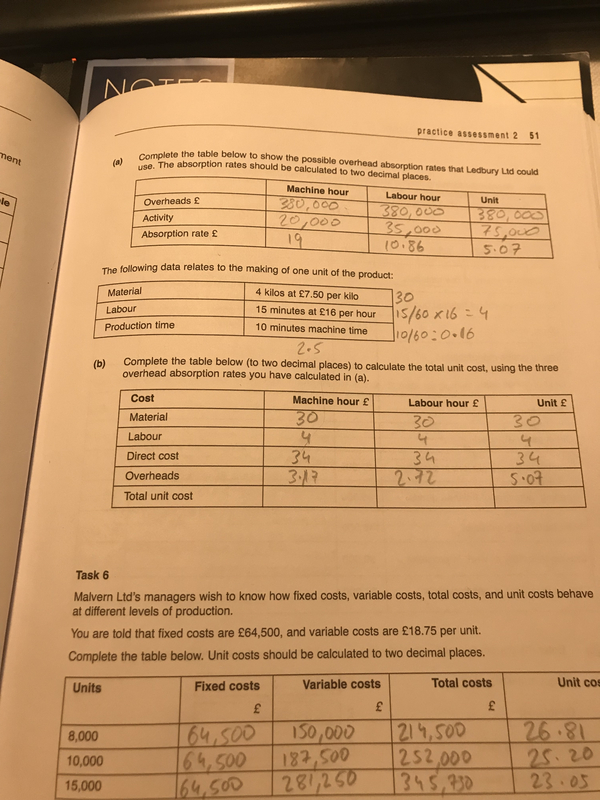 The answer booklet states that the answer is 3.17 for machine hours, 2.72 for labour hours and 5.07 for units but I just can’t seem to work out how to get those answers!! Every other section I’m fine with but just need to know how to work out the overhead costs so I can complete the quesion!! Any help would be muchly appreciated as I have spent so long trying to work it out! !